Please Note: The gym will be closed up until the 7th of December. 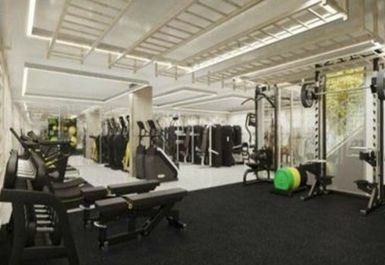 Ideally located in SW1Y, Fitness Space St. James offers a unique way to workout. It doesn’t matter whether you are new to the gym or a fitness fanatic they will be able to take you to another level. 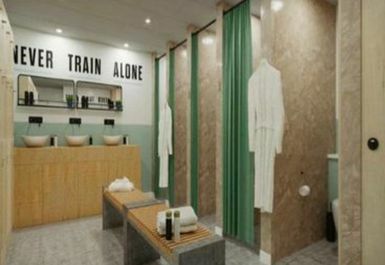 Fitness Space believes that you can’t apply a “one size fits all” approach to fitness and so they will provide you with your own coach, a programme that suits your individual needs tom help you reach your fitness goals. All of this information will be uploaded to a Fitness Space app to help you track your workouts. 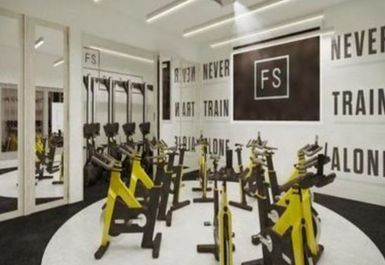 This gym offers a wide range of classes and activities to help you to enjoy your workouts even more and your coach will be able to suggest the frequency and type of workout to suit you. 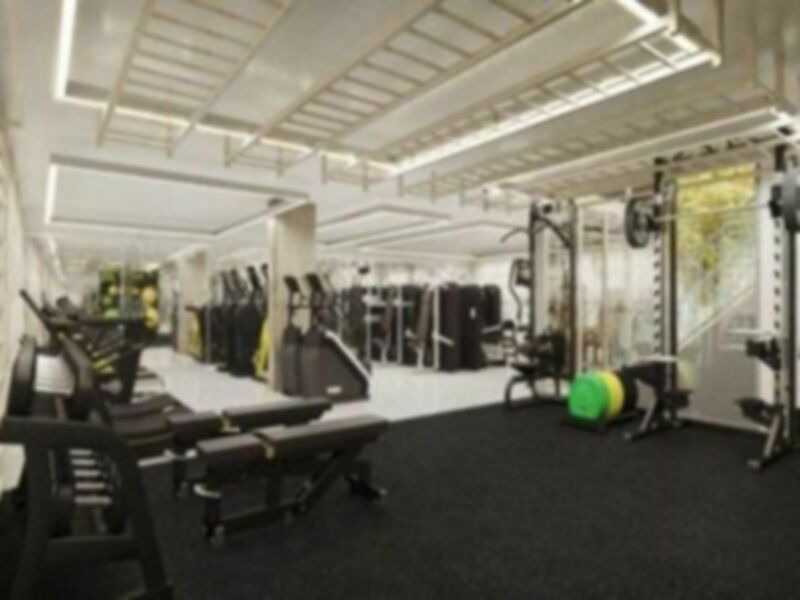 Located close to St. James’s square this gym is based just off of Jermyn Street. It’s easily accessible by public transport with the closest underground station being Picadilly Circus. If you’re coming by bus then the 6,139 and 159 buses all stop nearby and the gym is only a 2-minute walk from the stop. Nice facilities and knowledgeable staff.